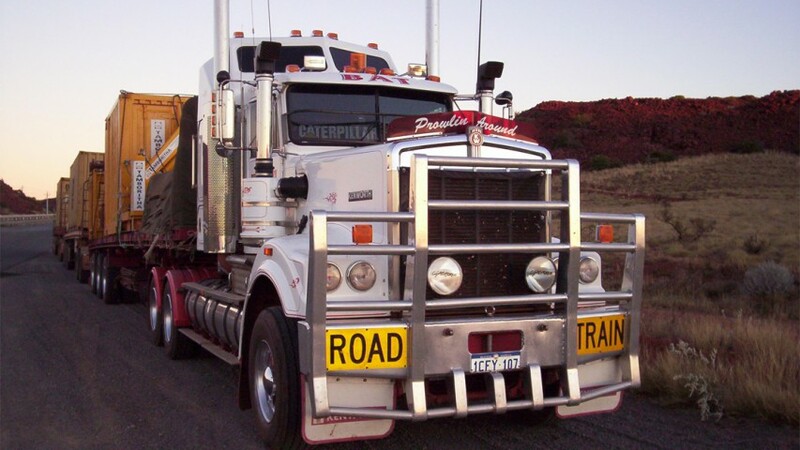 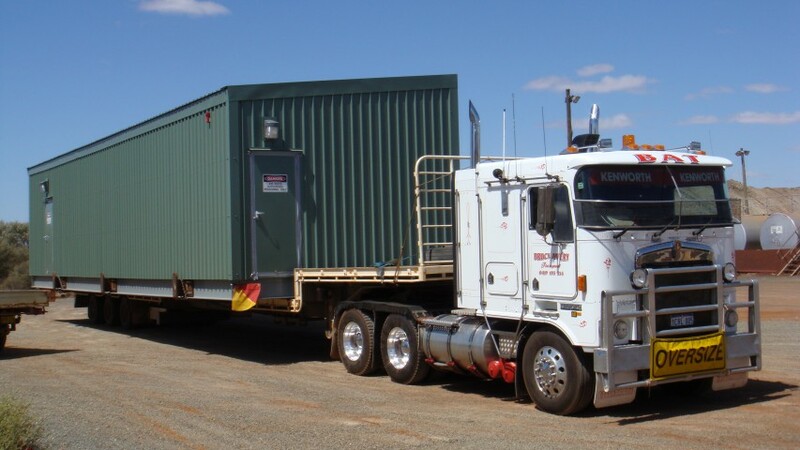 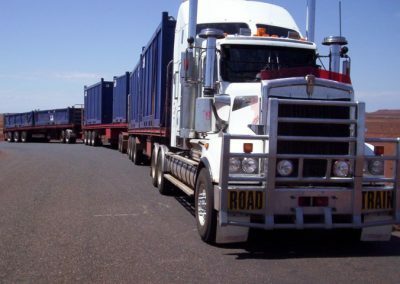 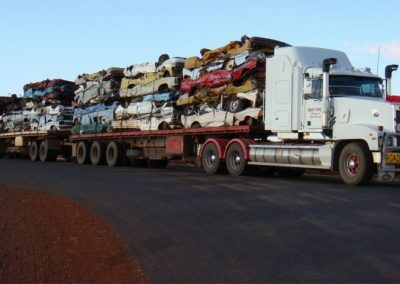 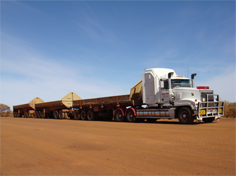 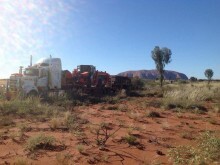 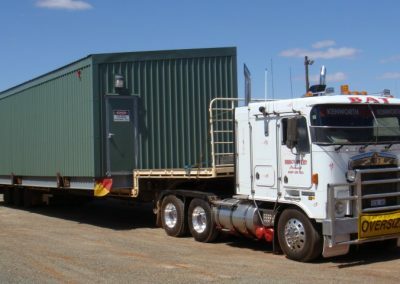 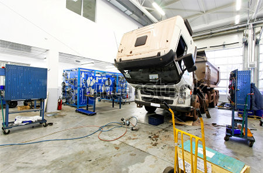 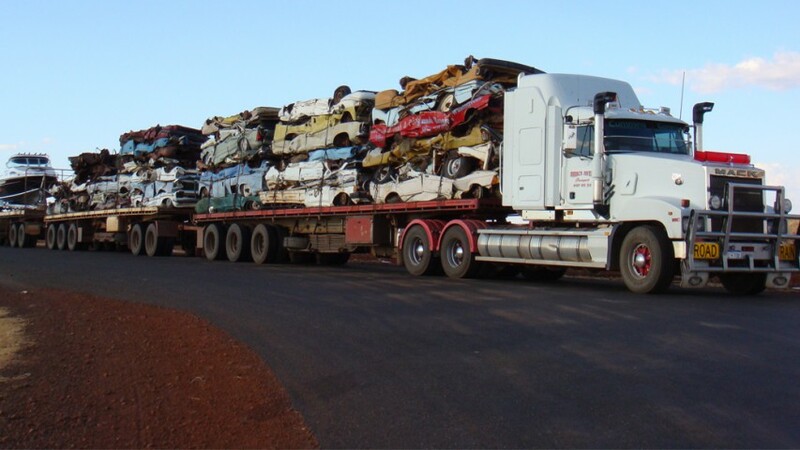 We specialize in a range of transport Australia Wide. 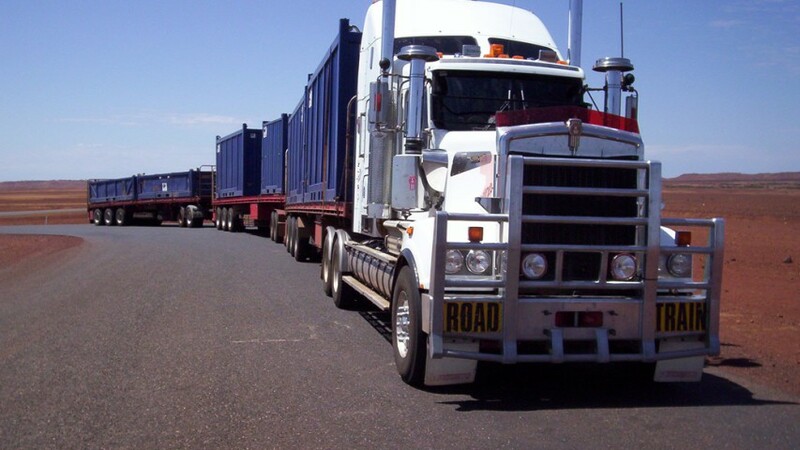 With our extensive fleet of equipment including 50 Ton floats and more you can count on us to get your freight to you, wherever you are. 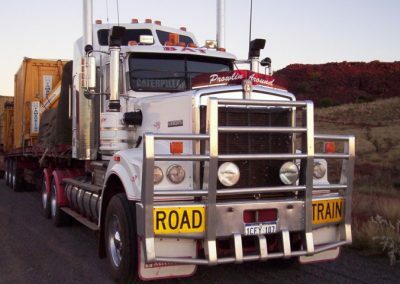 Bruce Avery started Bruce Avery Transport 20 years ago with one truck and a lot of determination.